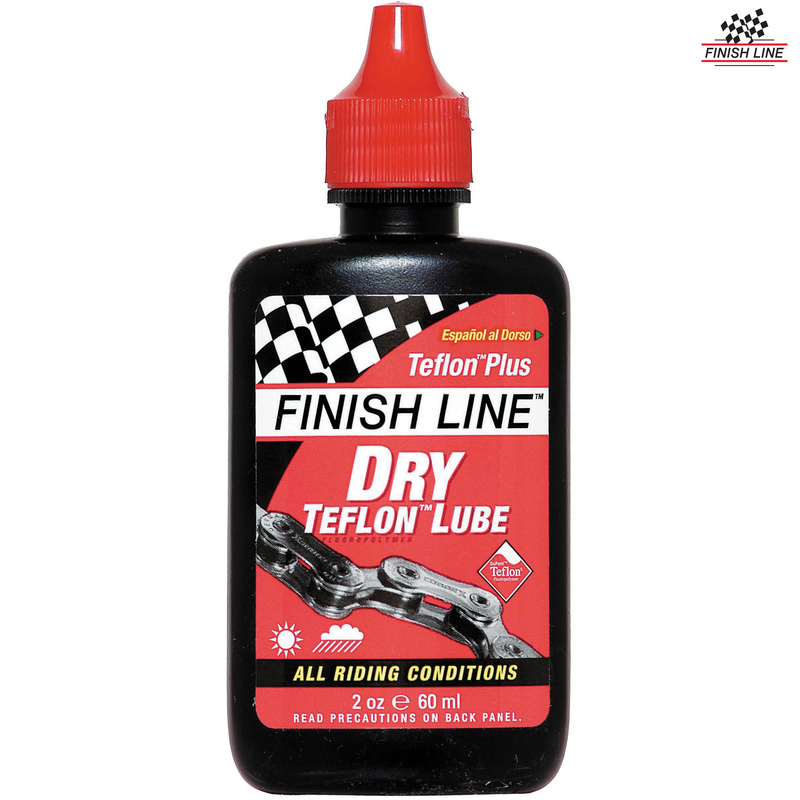 Teflon Plus is Finish Line's most versatile bicycle lubricant. This "dry-style" synthetic formula works great on all bikes, in all conditions! Use Teflon Plus to enjoy smooth shifts, easy pedaling and quiet riding. Smoother. Faster. Cleaner.